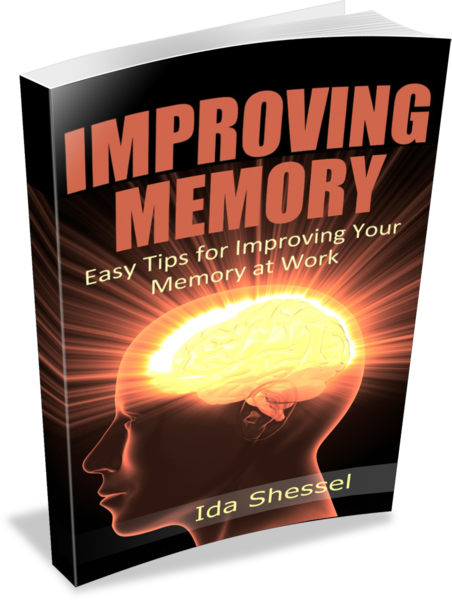 You may have heard about and are wondering whether omega-3 fats help improve your memory. Researchers are gathering a lot of evidence suggesting that lack of Omega-3 fats may lead to deterioration of the brain – that includes memory and learning. These essential fats can be found in food as well as in the form of supplements. 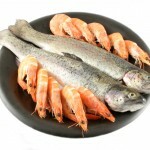 There are both animal-based and plant-based sources of omega-3 fats. Dr. Joseph Mercola, who runs a natural health center in Illinois and one of the top wellness websites on the internet, describes in a rather scientific article the differences between the two sources. It’s important to recognize that animal-based omega-3 fat is not interchangeable with plant-based sources of omega-3. And while you do need both in your diet, animal-based omega-3 fats are particularly important for your brain health. …degenerative conditions can be not only prevented but also reversed. In one study, 485 elderly volunteers suffering from memory deficits saw significant improvement after taking 900 mg of DHA [an Omega-3 fat] per day for 24 weeks, compared with controls. You can read the entire scientific article here. 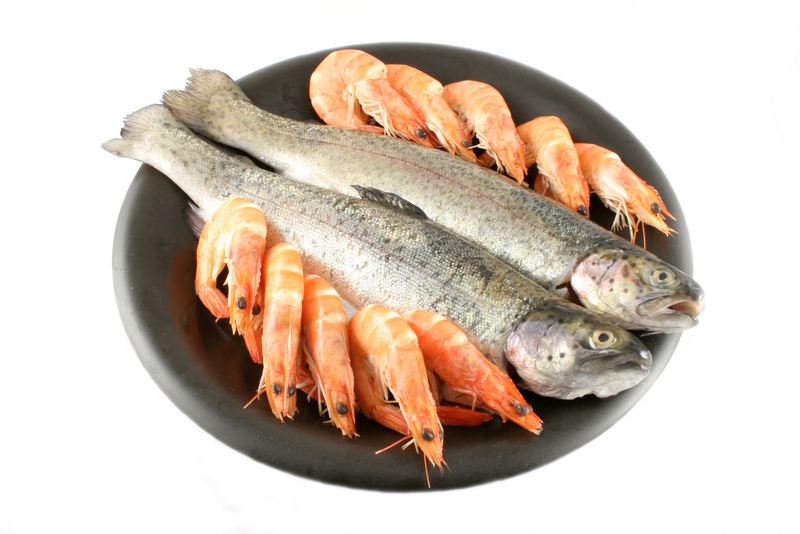 In Dr. Mercola’s opinion, the best source of Omega-3 fats is from animals – specifically from krill oil. In addition to taking Omega-3 to improve memory, he also recommends eating plenty of vegetables and blueberries, exercising, and avoiding a variety of toxins. Do you think Omega-3 fats help improve your memory? Please use the comment section. Disclaimer: This site is for the purposes of information only. I am not qualified to diagnose problems or prescribe supplements or medications. You must talk to your medical practitioner.